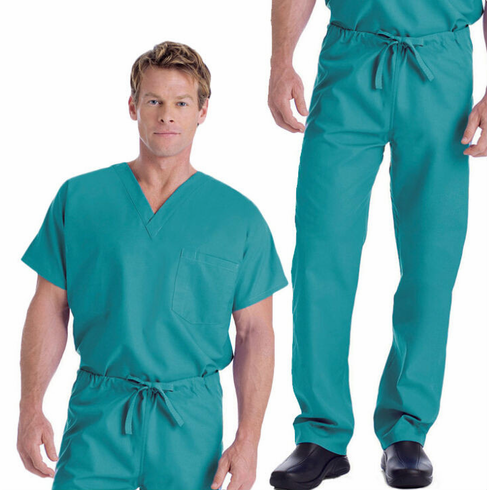 Cherokee 4100 drawstring cargo pant matched with the 4777 v-neck scrub top. Choose your color and size. Items are in stock and ready to ship. Promotional price is available for a limited time for online purchases only.